Click on any of the Honoree's below for more pictures and details of their service to our country! 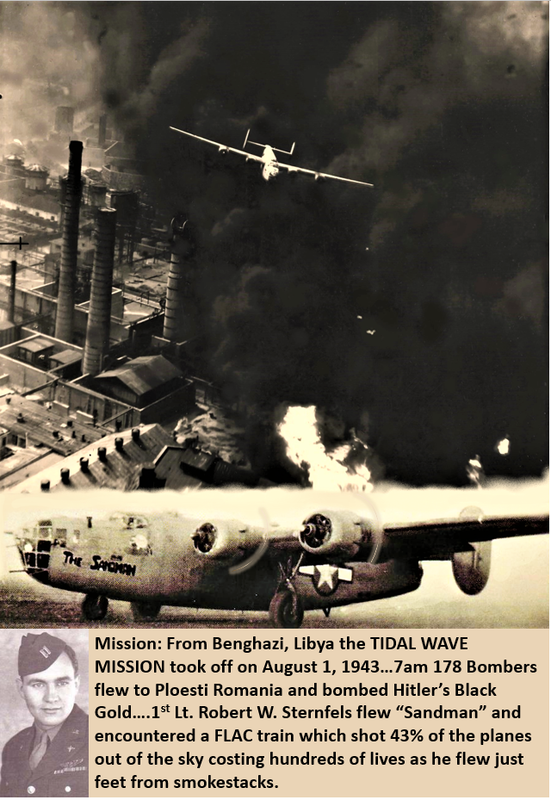 ​Major Robert Sternfels: Pilot of B24D “The Sandman”; Operation Tidal Wave, Low Level, the Ploesti Raid: August 1, 1943. 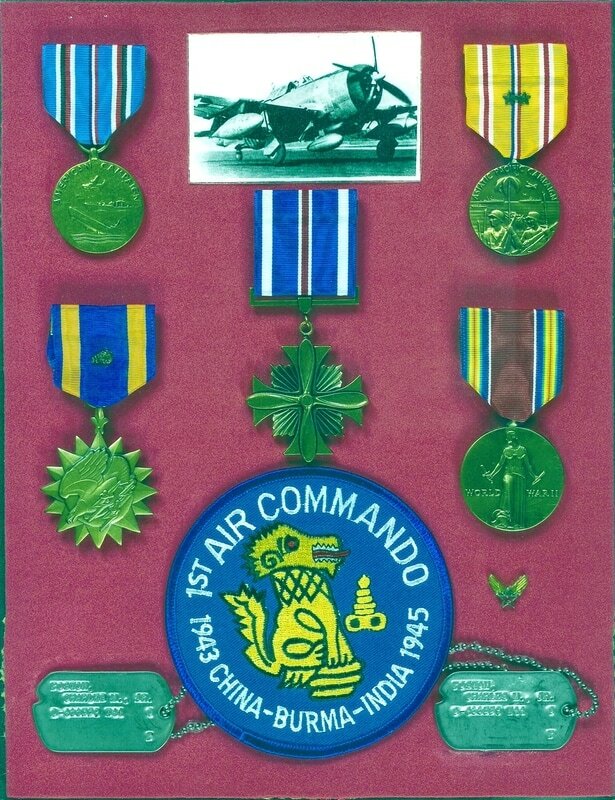 Decorations include the Distinguished Flying Cross presented to him by General James Doolittle and the Silver Star. 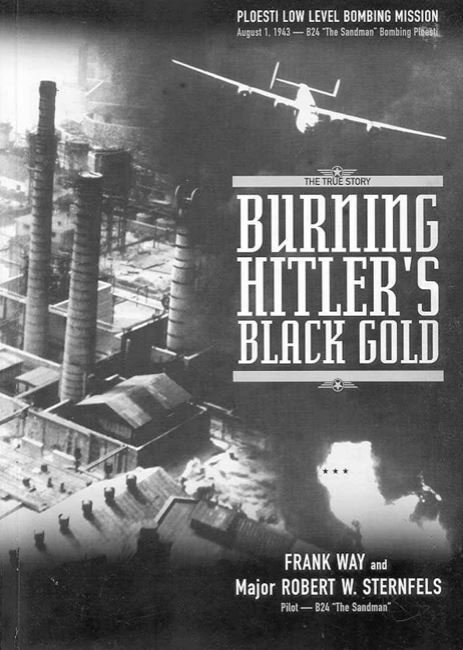 Co-author of "Burning Hitlers Black Gold"
​Charles Poston: P47 Pilot with the 1st Air Commandos, completed 78 missions and was awarded the Distinguished Flying Cross and Air Medal. 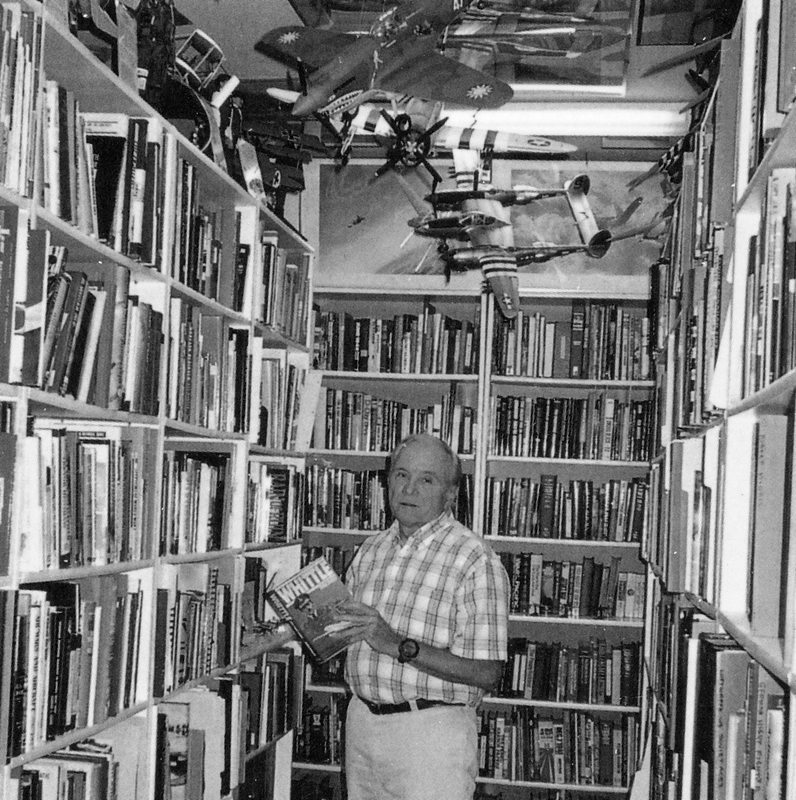 Commander Gerald Huffman, USN Aviator: While serving in the US Navy Mr. Huffman piloted a variety of aircraft including the North American SNJ Texan, Grumman F4F Wildcat, Grumman F6F Hellcat, Vought F4U Corsair, and jets including the Grumman F9F Panther and the Grumman F9 Cougar.His decorations include the Distinguished Flying Cross, the Navy Cross, Silver Star and eight Air Medals. Bertrand J. 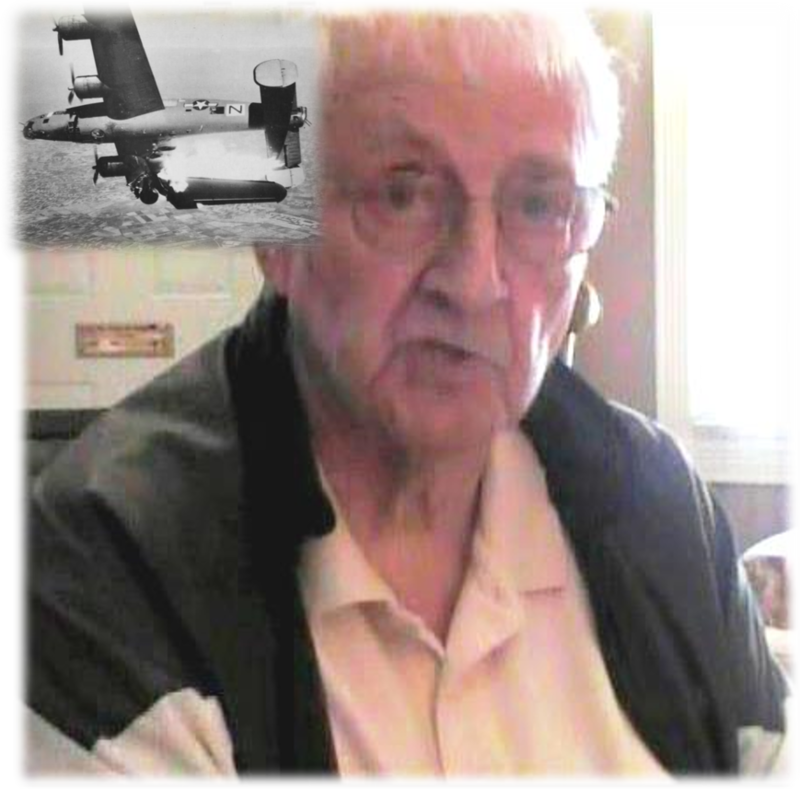 "Sinker" Robinson: As a member of the 469 Bomb Group 758 Bomb Squadron in Italy, "Sinker" was the ball turret gunner on a B24L shot down over Yugoslavia in March of 1945. Listen to the interview with "Sinker" on his service history. ​Frank B. Stewart & crew of a B25 Mitchell of the 14th Air Force "Flying Tigers", 341st Bomb Group, 491st Bombardment Squadron "Ringer Squadron" based at Yangkai airbase, China 1945. Ward Johnson: 1st Air Commandos B25 tail gunner and flight engineer. Also completed 55 missions with the 490th bomb Squadron "Burma Bridge Busters". Decorations include the Air Medal.